Francis Morel, Chairman and CEO of the media group Les Echos announced a 5% year-to-year increase in sales in 2014 to 149 million euros. 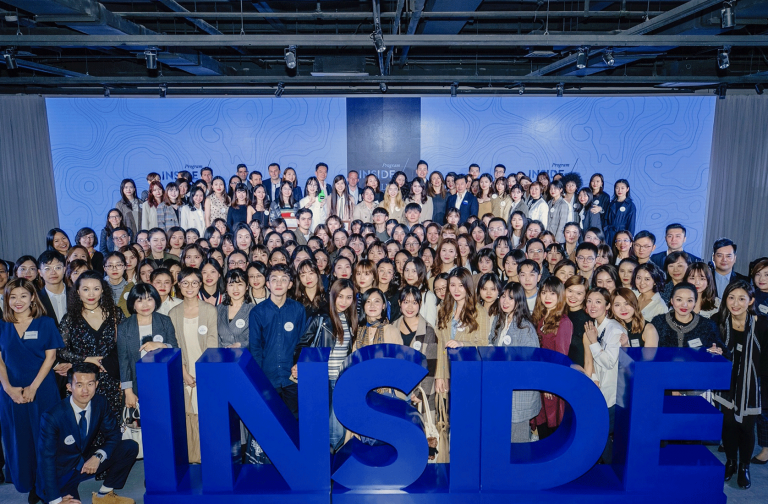 This performance reflects strong momentum in all the group’s activities, a particularly noteworthy result given the difficulties facing the sector. Les Echos group boasts a rich and coherent range of activities which, in addition to business daily Les Echos, includes Radio Classique, Connaissance des Arts and Investir – Le Journal des Finances. 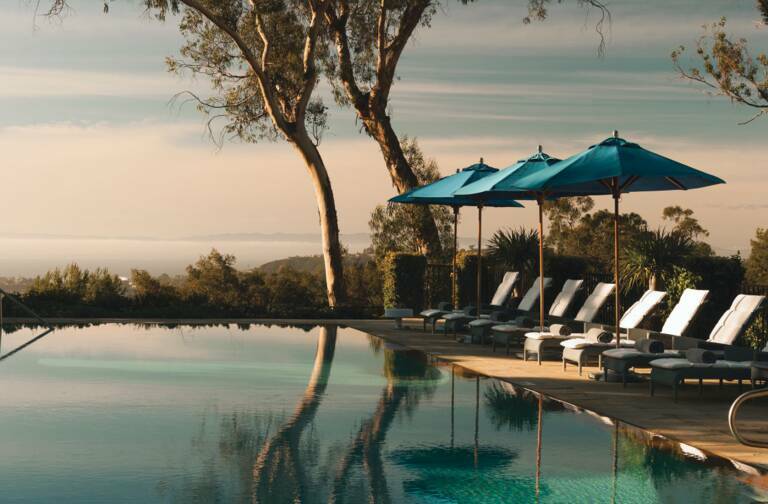 Successful diversification enabled the group to achieve record financial results and audience numbers in 2014. What’s more, digital content – website, mobile apps and digital subscriptions – accounted for 25% of Les Echos group sales. 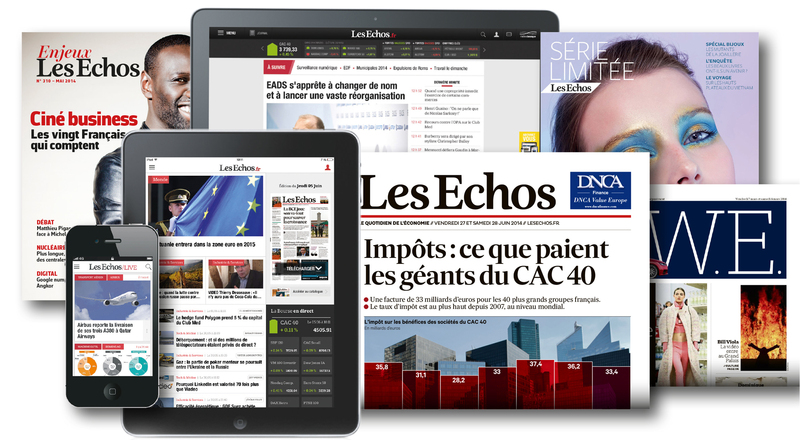 Les Echos was the only French national daily newspaper to enjoy an increase in sales in 2014. The paper strengthened reader engagement throughout the year with the launch of a new website, new offers for the print version and accelerated digital coverage: 26% of subscriptions to Les Echos are now digital. 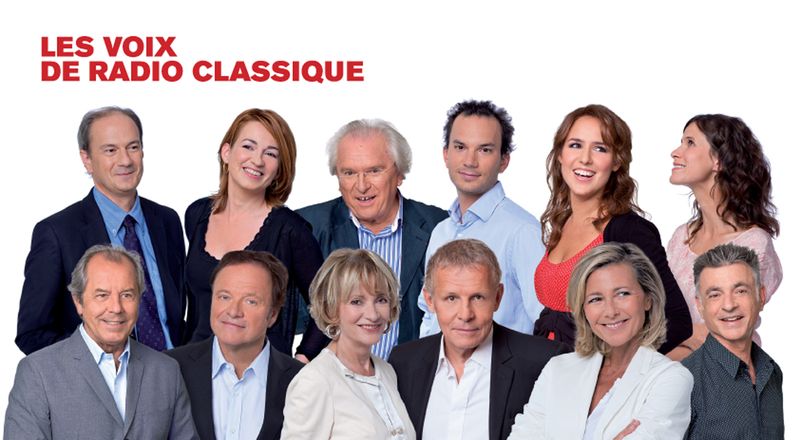 Radio Classique announced record audience figures in December with listeners spending an average of two hours a day tuned into the station. 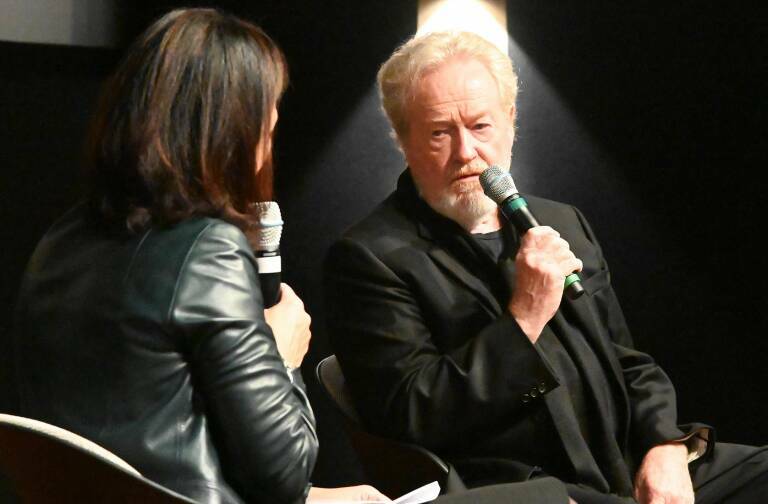 This makes Radio Classique the most listened to radio station in France. Les Echos will continue to consolidate these positions in 2015 thanks to innovations and greater convergence between traditional and digital media and its non-media activities. In particular, Les Echos will introduce digital services targeting businesses before the summer, and the group will launch new mobile applications for readers in the fall.